MACE retailers are encouraging customers to indulge themselves during the lead-in to World Down Syndrome Day on March 21 by giving in to their sweet cravings and enjoying a specially created pack of four iced cupcakes that are exclusive to MACE stores. 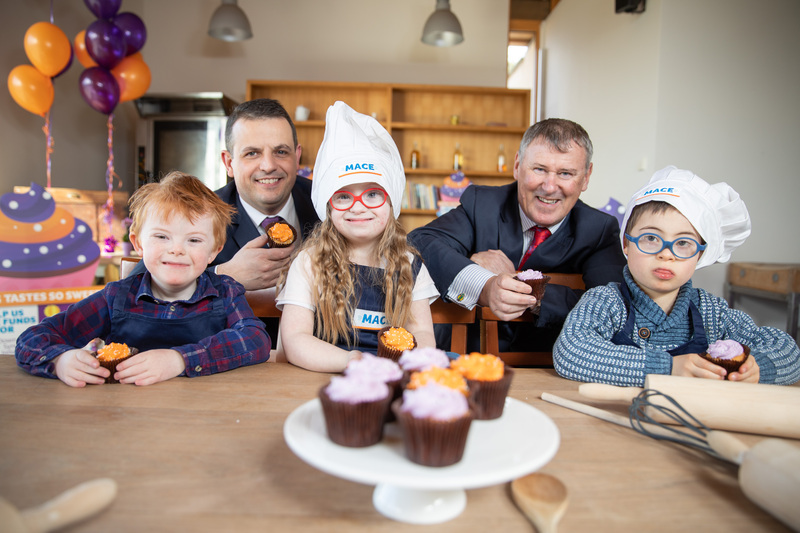 The pack of four cupcakes, two orange and two purple, to represent the colours of MACE and Down Syndrome Ireland, retail at €2.50 with all proceeds going to the official MACE Ireland charity partner to help fund their activities. 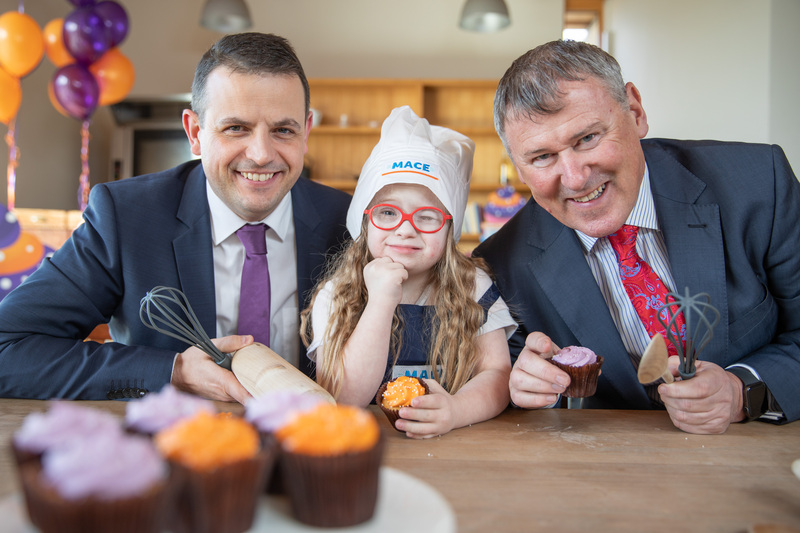 Since partnering with Down Syndrome Ireland in 2017, MACE Ireland has raised over €65,000 for the charity through a combination of the collection boxes displayed at tills in store and through the contribution of funds of specific MACE own brand products. World Down Syndrome Day (WDSD) is observed on 21 March every year. On this day, people with Down syndrome, and those who live and work with them throughout the world, organise and participate in activities and events to raise public awareness and create a single global voice for advocating for the rights, inclusion and wellbeing of people with Down syndrome. 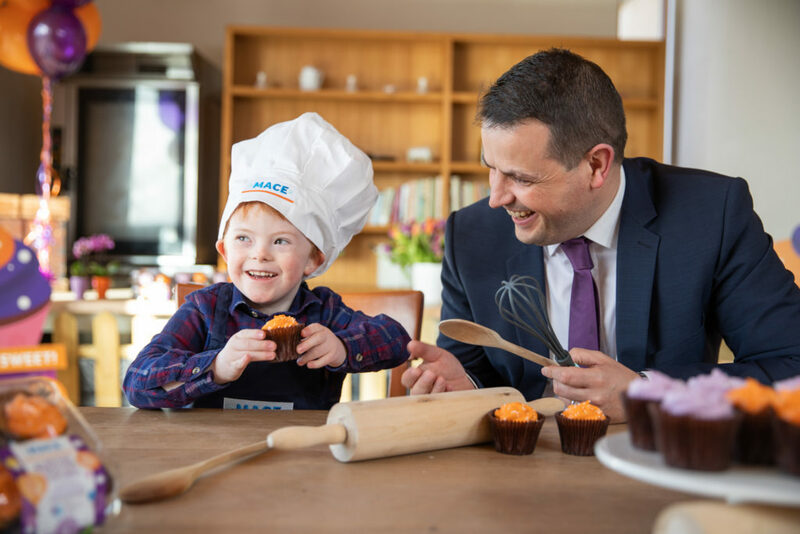 MACE’s exclusive pack of four delicious cupcakes are available in store from today (March 5) and retail at €2.50.